Are you hooked on Pandora and wondering if there are any similar sites available? There are plenty of other sites like Pandora available for music fans to enjoy. Pandora is a popular online radio and music streaming services available in the US, Australia and New Zealand that not only allows users to listen to music but will also recommend songs based on previous songs selected by the user. This ability to discover new artists and songs has made Pandora very popular among music fans. Check out our collection of radio sites like Pandora and stop by the comment section to share your favourite. Alternatively, if we have missed your favourite website like Pandora don't hesitate to tell us. 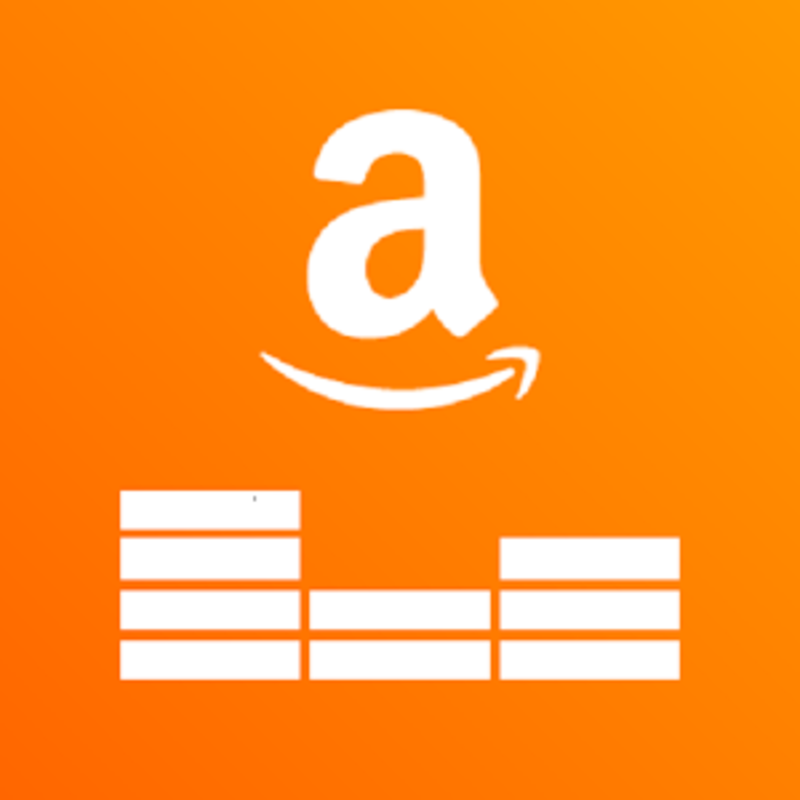 Did you know that an Amazon Prime subscription gives you access to over a million tracks without ads? The Amazon Prime service now not only offers 2 day free shipping on Amazon items but also offers a large collection of movies, television shows and now music streaming. 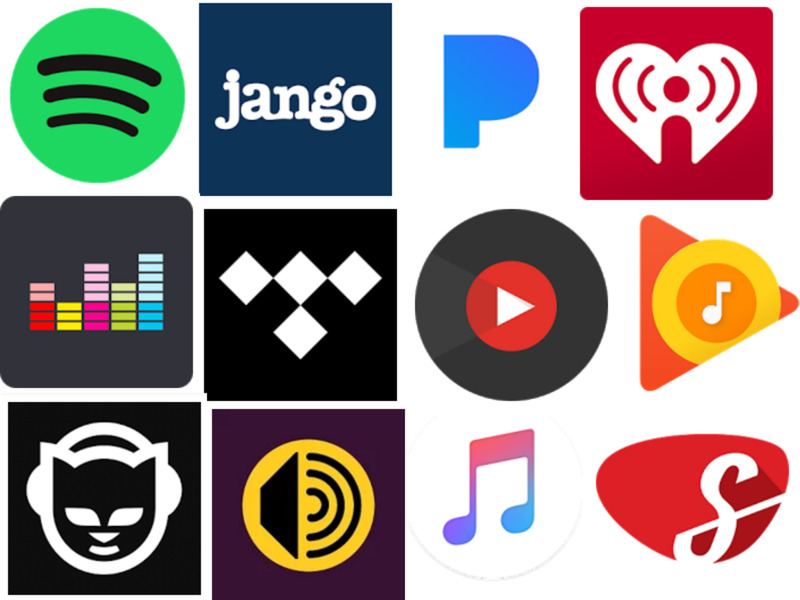 If you're on the fence about purchasing Amazon Prime ($99/year) but also seeking a high quality offering in the music streaming arena now might be the chance to get on board. 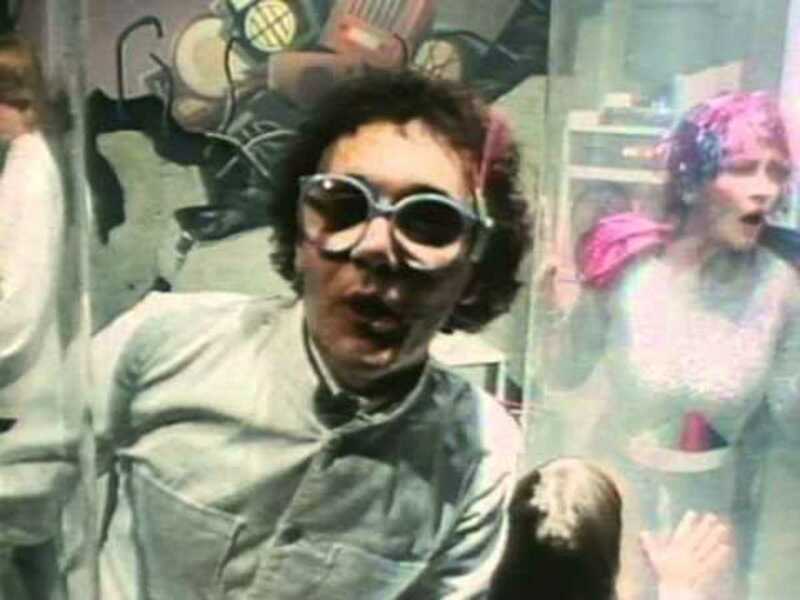 If you're still not convinced then take advantage of the 30 day free trial offered by the Amazon Prime program to browse the available music database before making your final decision. Rhapsody is one of the older sites like Pandora and has been online since 2001, of all the alternatives out there that I have tried I find that you just can't beat what Rhapsody has to offer. Rhapsody is a subscription based service that allows users to easily download music (with restrictions) or allows users to purchase restriction free music. Rhapsody currently attracts millions of subscriptions and features a massive library of over 10 million. Rhapsody also produces the Rhapsody Music Software which competes with iTunes as a way to organise and synchronise your music collection. Rhapsody also has plans to expand this services to a number of mobile devices. If you are looking for a quality subscription music service or even wanting to try an iTunes alternative then consider Rhapsody. With a free trial available there is no reason not to give Rhapsody a try. 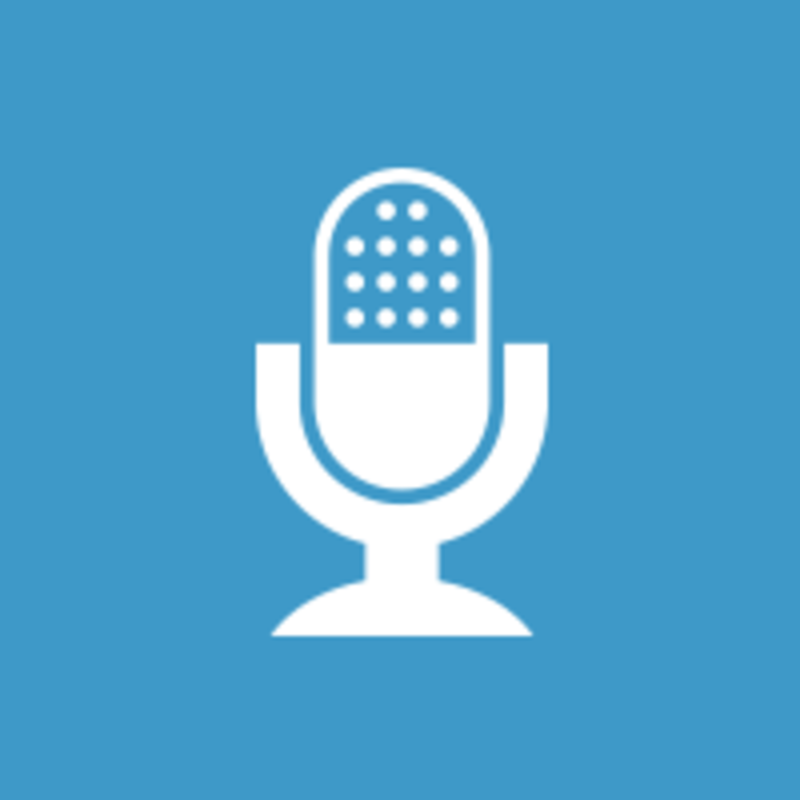 BlogTalkRadio lets you seamlessly create your own radio show from your computer or phone and then distribute the recording as a podcast to your fans. It is by far the largest radio network with millions of listeners with top stars on the platform regularly talking about politics, tech, entertainment, games, money, health and more. If you don't want to be a content creator though you'll be able to easily listen into the vast number of radio stations which makes it easy to find one that suits your interests or plays your sort of music. On the listener side you'll find features to interact with hosts, social features to automatically follow your favourite stations and provide all the feedback and comments that you want. 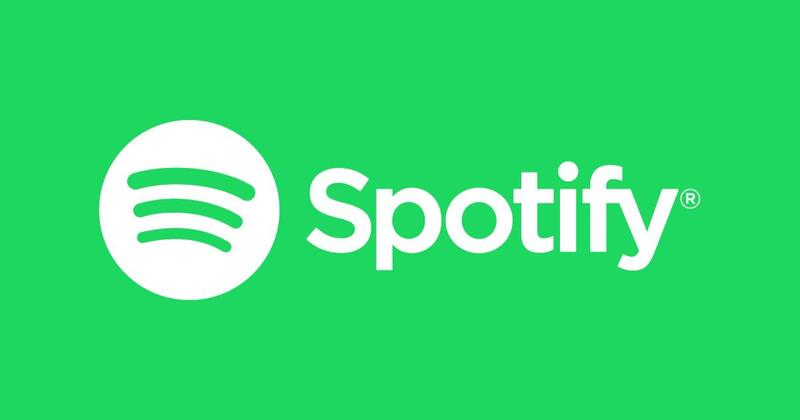 Spotify started in 2008 as a Swedish music streaming site like Pandora but has since expanded to include Australia, United States, United Kingdom, France, Germany and many more. Spotify can be accessed on a large number of devices (one of its best features) and includes Windows, Mac, iOS, Android and many, many more. Users can easily browse music on Spotify by artist, album, genre, record label and other filters to easily find your favourite tracks. List most sites like Pandora Spotify offers subscription memberships to remove restrictions. Spotify also focuses on social media and Last.fm integration to allow you to easily share and track your music. 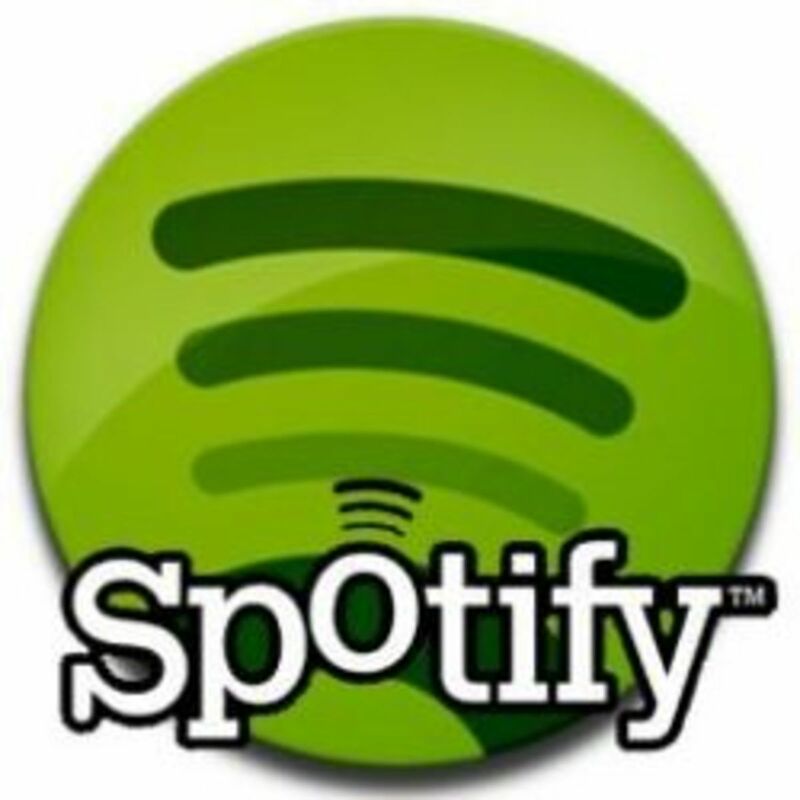 Spotify has long been the most popular site like Pandora in Sweden and with its 20 million available songs (depending on your region) Spotify is definitely strong competition in the music streaming industry. GrooveShark is another one of the big music streaming sites like Pandora. Grooveshark offers all the features of other music streaming websites with songs, playlists and user followings. One feature that Grooveshark offers over its competitors which has also been the source of lots of controversy is its music upload option. 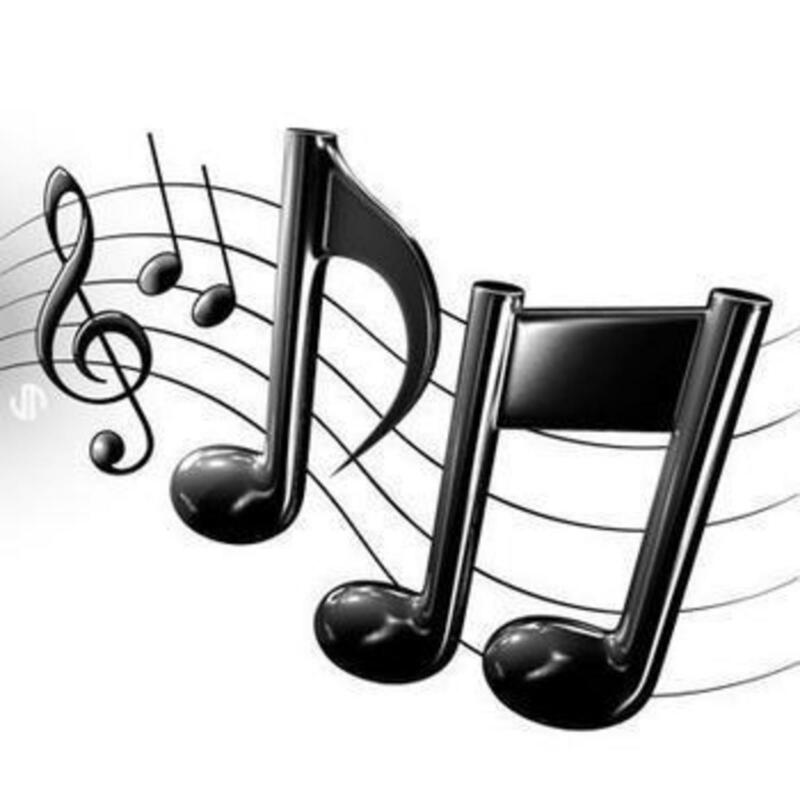 This feature was designed to allow users to easily upload their own music creations but has seen some copyright abuse (an issue GrooveShark is continuing to work on). 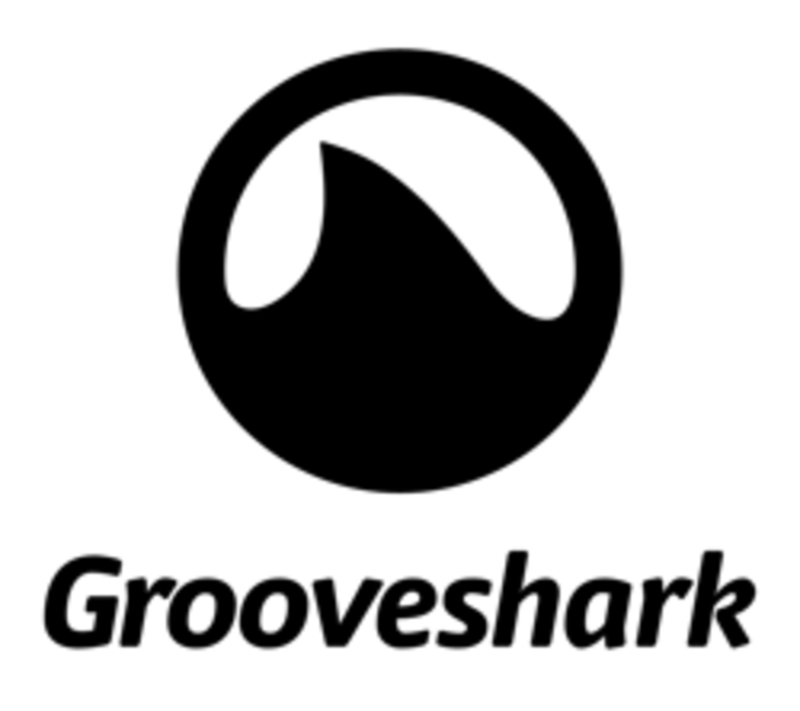 If you are looking for a site like Pandora because you are looking to give your music career or band some added exposure then GrooveShark is a great option. 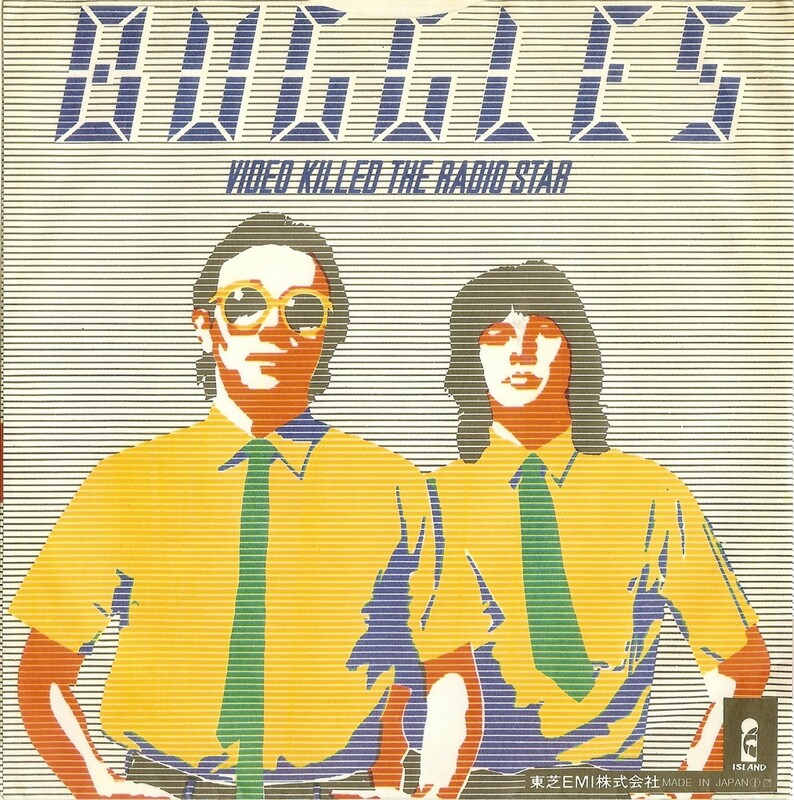 Jango is another unique website like Pandora that focuses on custom radio station creation. 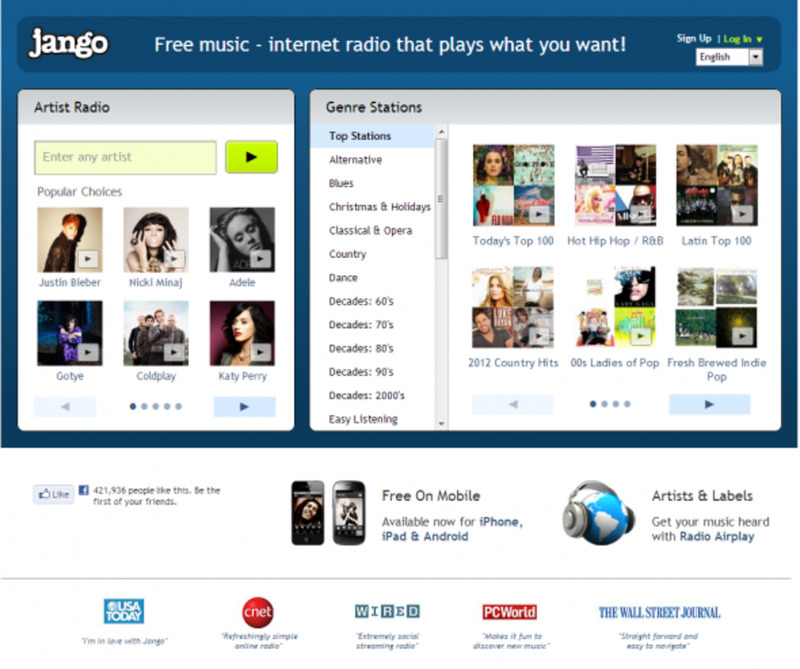 Users are free to create their own radio station and easily share it with friends on Jango. Users start by choosing an artist or particular songs and then Jango will fill in the blanks with related artists and music. From here users can rate songs and artists as they play to impact the frequency that they play. Jango also has a social network aspect that allows users to easily find each other based on music preferences. Jango is also one of the few sites like Pandora to not offer a premium membership instead relying solely on music sales and advertising. Musicovery focuses on individual song pairing rather than using artists as the basis of discovering music. This allows you to potentially find more music than the sites like Pandora that focus on matching similar artists. Musicovery works similar to other sites like Pandora, users listen and rate songs to personalise their own listening experience. As mentioned previously Musicovery focuses on individual song choices to create personalisation rather than focusing on artists and genres. Users can also browse by date range and remove any genres that they aren't interested in exploring. 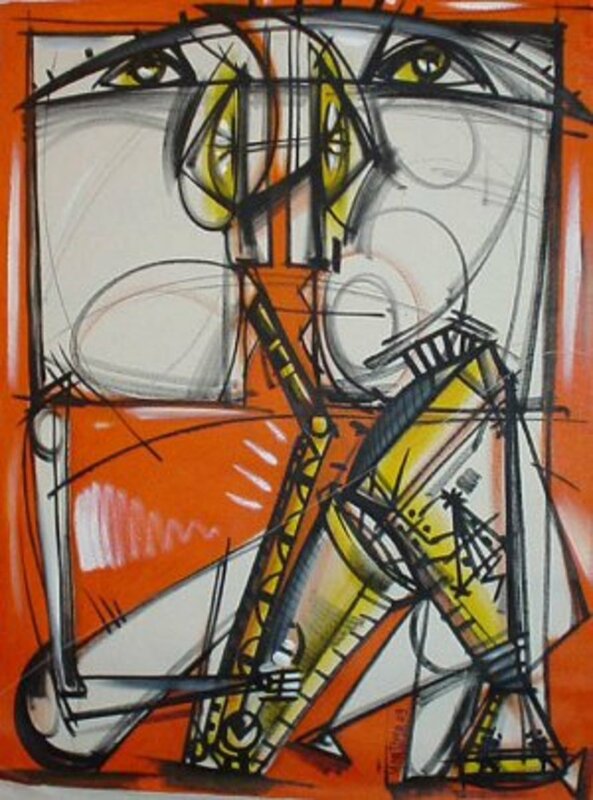 The Musicovery service is available on mobile phones and iOS devices. Last.fm is definitely one of the most popular sites Pandora available. Last.fm offers similar features to Pandora and will recommend both music and even concerts based on the music you listen to. Last.fm offers both free and paid accounts to unlock additional features and benefits (like most sites like Pandora). Last.fm has a huge music collection available and allows users to easily build up a music profile by listening to their music collection from a computer, iPod or by using the Last.fm internet radio service. 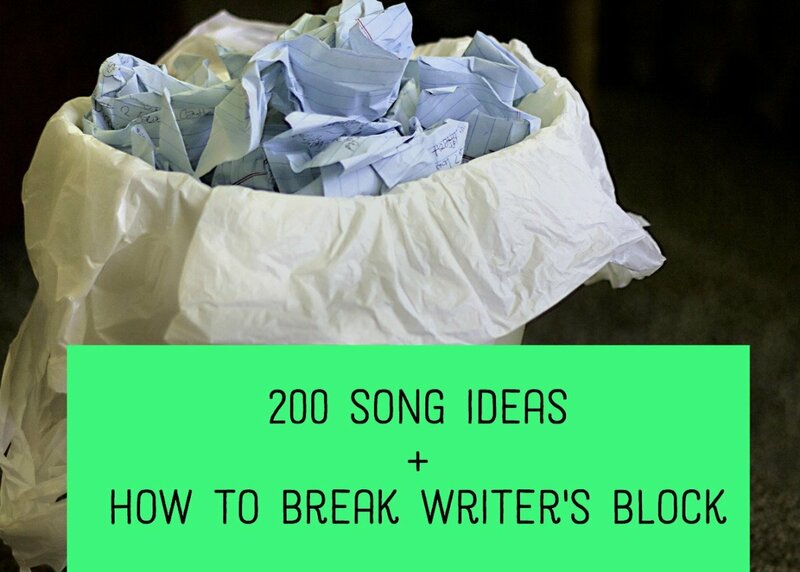 This processing (of tracking music and creating a log is called scrobbling. 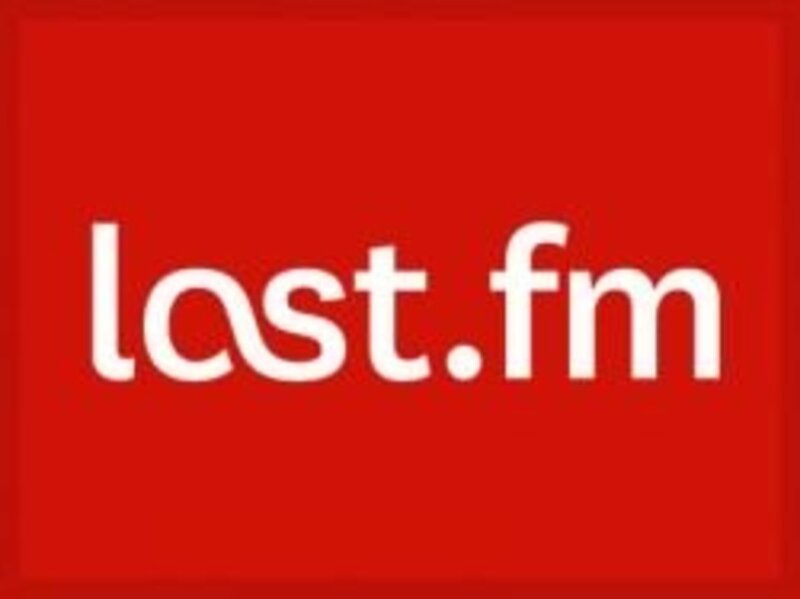 Last.fm also offers recommendations and groups to allow you to easily find music and connect with people that have similar music tastes. Users that have an Xbox LIVE subscription can also use it to access Last.fm premium features through their Xbox. If you are an Xbox user or simply looking for a great music streaming and online radio site then Last.fm is the best site like Pandora available. Rdio is another website like Pandora which focuses on subscription services to create an ad-free music streaming experience. Rdio is available in a massive list of countries and includes United States, Canada, United Kingdom, Australia, Germany, France, Brazil and many more. The best part of Rdio is the availability of applications which allow you to access their music collection for streaming or cache the songs for offline play, these applications include iOS, Android, BlackBerry and Windows Phone. Rdio also has a social focus that allows you to easily share your created playlists with others. Rdio also allows you to follow friends, critics and even artists to help you discover new music as it becomes available. With all these features Rdio is definitely a great Pandora alternative that is worth checking out. 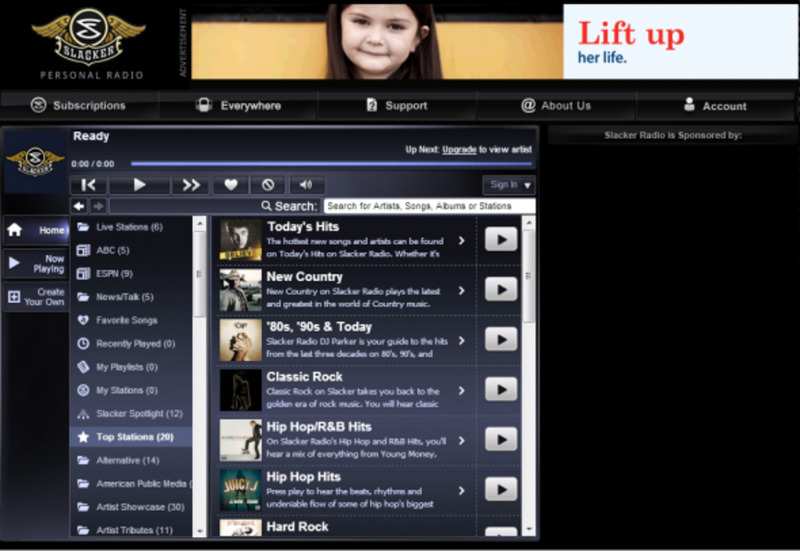 Slacker is another one of the heavyweights in online radio stations. One of the most fun and unique features of Slacker is the expert (DJ, music industry professionals, etc) created radio stations (of which there are several 100). Slacker allows you to start building your radio station by genre, artist or individual songs which allows plenty of customisation. Slacker list most sites like Pandora is available a cross a massive number of devices including BlackBettery, iOS, Android and Windows. 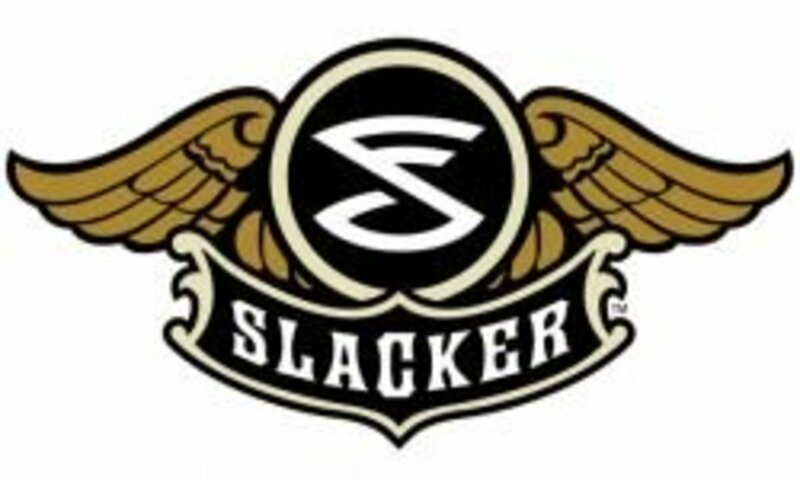 Slacker has licensing deals with every major label and is accessed by over 25 million listeners on a regular basis. Slacker has three different levels of accounts, the free version which is supported by advertisers, a Plus version which removes advertisements and allows extra features and the Premium which allows users to pick and choose songs on demand like an MP3 player. iHeartRadio is another one of the big internet radio websites like Pandora and has been online since 2008.
iHeartRadio offers music recommendation and a radio network aggregator that combines content from over a thousand radio stations. 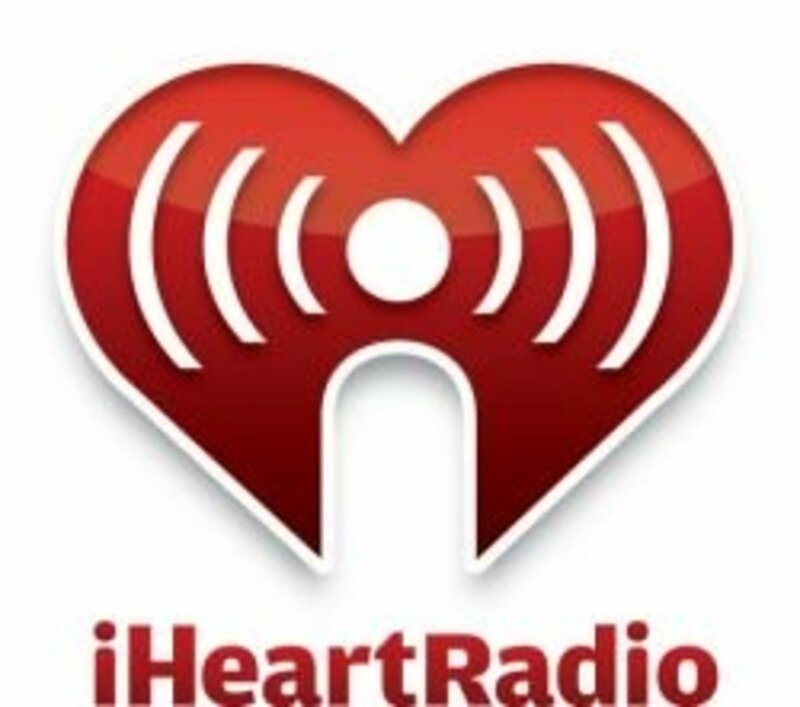 iHeartRadio is available online through their website, mobile devices and is even available on a select few video game consoles. If you are in the US and are a fan of listening to the radio then iHeartRadio is the perfect site like Pandora for you. 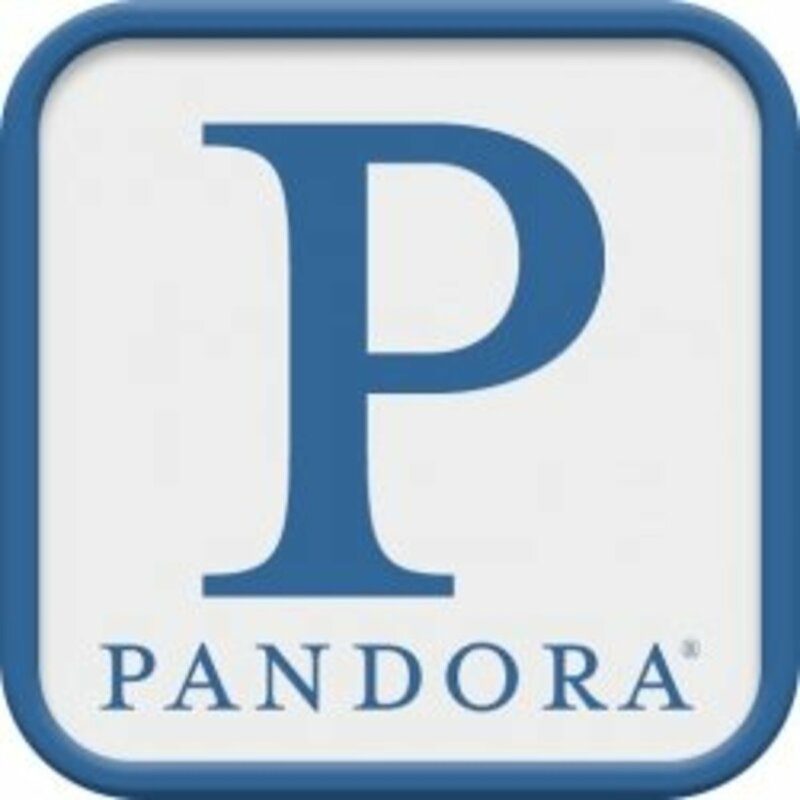 Which Site Like Pandora Is Your Favourite? - Know Other Sites Like Pandora? Share Them Below. I have been using Pandora since the very beginning and have always been a big fan. But today it has just gotten unusable. The technology is falling apart! On my web browsers the layout is illegible with all of the text spilling all over itself, on all of my devices I have constant stalls, always technical difficulties. Time to hang up my prime membership and give these others a look. Thanks for the list! Great list, Samuel. I tried Pandora a few years ago and didn't like it much. I love iheartradio on my computer and my old stereo. Some of the sites I heard of and others not so much. Great hub. Voted up! Awesome list. Last.fm and Spotify are great, since you can scrobble your Spotify music using Last.fm! Add Reverbnation to the list too buddy. There is 8tracks and ITunes radio now as well! My favorite is spotify though. I've defaulted to Last.fm for years, looking forward to trying out some of these other sites. Right now I'm really into iTunes Radio. It provides a great mix of new songs and songs I want hear that I already know. I also like to use iHeartRadio so I can listen to radio stations not in my local area. I didn't know there was so many Pandora alternatives! These sites are great starting points for discovering music, but none of them do a great job of asking detailed questions about user preferences or receiving user feedback about their recommendations. I run an amateur website that attempts to fix those two things by asking deeper questions and listening to your feedback. It's called The Perfect Mixtape (theperfectmixtape.webs.com). If you've ever been frustrated about the one-sidedness of these websites, please give it a try to let me know what you think! Fun! I haven't used them before but I'll try them out now. Spotify so far. It's nice to have my playlists wherever I go, especially when my commute is over an hour. I like spotify. It is honestly better than having to buy songs individually, because that ads up. The monthly rates are worth it for some people I think. I love GrooveShark and iHeart but lately I've been hooked one New Myspace. Great lens! you forgot Radio Shaker (radioshaker.com), most fun online radio site there is.